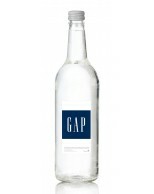 Cooler Water is the UK’s leading trade supplier of Branded Water at the UK’s lowest prices, buy direct from the spring. The Very Best in Branded Mineral Water direct from the spring, sourced from an artesian spring near Longtown, an idyllic village nesting in the foothills of the Black Mountains on the Herefordshire / Monmouthshire border. Our promotional mineral water rises to the surface under natural pressure and travels straight from the spring to our bottling line which is in an area of Outstanding Natural Beauty. This unique Natural Mineral Water has filtered through the limestone strata for several years before it reaches bottle. It’s never been easier to order custom water for your client’s promotions, exhibitions or product launches. 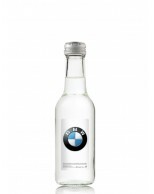 Best Quality Branded Water for Golf Days, Custom Labelled Water for Car Dealerships. If you’re looking for the best quality branded water to enhance your customer’s brand image at a trade show or corporate event then look no further than Cooler Water. 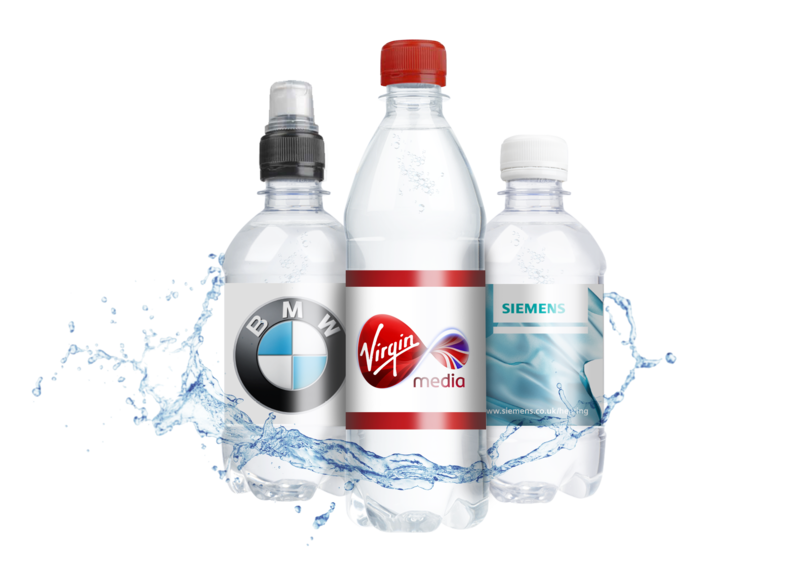 Having provided branded water for major promotional agencies, we know the importance that branded water can play in promoting your customer’s business and keeping your customer’s brand ‘front of mind’ for your customer’s clients. We can offer you a range of still and sparkling water in a variety of bottle types and sizes that can be tailored to your customer’s corporate branding. Our high quality labels will display your customer’s branding to its best effect and help your customer’s business get noticed and remembered. Branded water is a cost effective way of raising their awareness and, unlike some promotional items, it satisfies a need there and then for your customer’s clients. At trade shows, conferences and other business events, there is always a need for the regular intake of water by your guests and delegates so that they can be refreshed and suitably hydrated. Having your customer’s branded water on their tables ready for consumption meets that need and places your customer’s brand in a prominent position. To get the best quality branded water to enhance your customer’s business event then please call us now on 01902 774070 or complete the contact form with details of your enquiry. Our quantities start as low as 270+ bottles, all consignments are shrink wrapped in 18’s and palletised for safe, economical delivery. Please note the courier can only deliver the consignment to a ground floor destination (External door only) pavement level. Your customer will need to make arrangements if they need help in unloading the bottles from the pallet. Deliveries outside of UK can be quoted upon the supply of final destination address. Places outside Europe can be very costly, it is advised that you pick up from our spring and arrange the delivery through your own source. 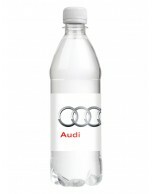 We now offer a ‘Super Express’ Service of Branded Bottled Water, with a turnaround of 3-5 working days. You can choose between 330ml or 500ml bottles with a white screw cap and you can order between 108 and 504 bottles per order. Helps in Digestion and Constipation: Drinking water raises your metabolism because it helps your digestion. Fibre and water go hand in hand so that you can have your daily bowel movement. Less Likely to Get Sick and Feel Healthy: Drinking plenty of water helps fight against flu and other ailments like kidney stones and heart attacks. Water added with lemon is used for ailments like respiratory disease, intestinal problems, rheumatism and arthritis etc. In another words, one of the benefits of drinking water is that it can improve your immune system. Relieves Fatigue: Water is used by the body to help flush out toxins and waste products from the body. If your body lacks water, your heart needs to work harder to pump the oxygenated blood to all cells, so the rest of the vital organs will be exhausted and so will you. Wow… what a great product and service, also managed to deliver on time for the show, you’ve truly blessed us with this deliver. Thanks for all your help delivering on the extremely tight deadline, our client was delighted with the promotional water and will be ordering more very soon. So pleased with the feedback we’ve had from our client’s regarding their bottled water, we will be using this media to promote our client’s other services. Many thanks for all your help.